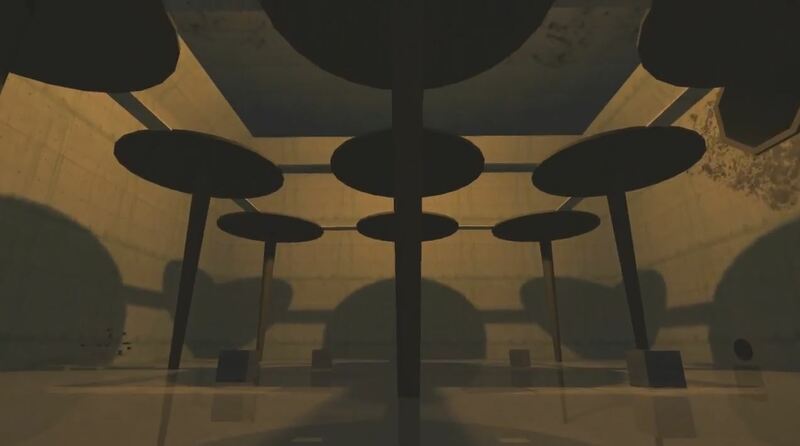 Kairo is a 3D indie adventure puzzle game, where your main goal is to uncover the mystery of the world, or the architecture, in which he appears to be in. The game itself is extremely simpleminded in a way that there are no controls other than the movement controls. There is also almost no dialog or text in Kairo, and the story can only be unraveled by solving the challenges that the game throws at you. 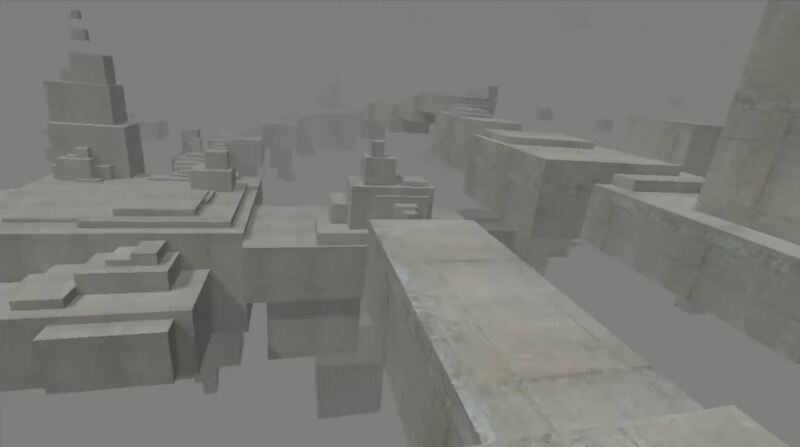 Even though there are no living creatures in the game, audio effects and eery environment do their job well to keep you on your toes while doing the needed puzzles in order to progress in Kairo. In august, developer of Kairo has mentioned in Steam that he will add the Oculus Rift support in the near future. It has a lot of mystery vibe while playing it. walls and cliffs are really mesmerizing when mixed with sounds. French Gameplay of Voyage à bord du Rift !